After two years performing in a choir, Calgarian Everett Marwood says his group singing experience left him feeling flat. But he changed that by signing up for Mount Royal’s adult singing classes. UPDATE: See our Sing! video to hear what instructor Louise Campbell says. Even though he was familiar with basic musical notation and could play “one-handed keyboard, reasonably well,” Marwood, 68, says he was longing for a better singing experience. Marwood’s quest to learn more as an adult singer took him online last year and specifically to adult enrichment classes offered by Mount Royal Conservatory. For five days last summer, Marwood joined the summer camp for adults. He says the class delivered what he’s been searching for. This August, popular instructor Louise Campbell and her Sing! Adult Summer Class is back. “Louise’s class met all of my expectations. It was a small group and Louise worked hard at making individual feedback comfortable. So I felt I received good voice training in a comfortable and non-judgemental environment,” he said. 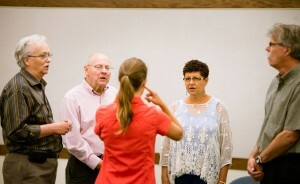 The five-day summer camp for seniors (Aug. 5-9) aims to foster the joy of singing by developing basic musical skills (rhythm, melodic memory), basic vocal technique and choral skills (breathing, pitch matching, two- and three-part harmony), repertoire of songs, and learning more about the basics of reading music. “Singing can be a bit of charged subject for people because many people have been told that they can’t sing or just feel like they can’t for whatever reason,” says instructor Louise Campbell. “First and foremost it’s a lot of fun. Anytime you try something new, it’s a boost for your confidence,” she says. 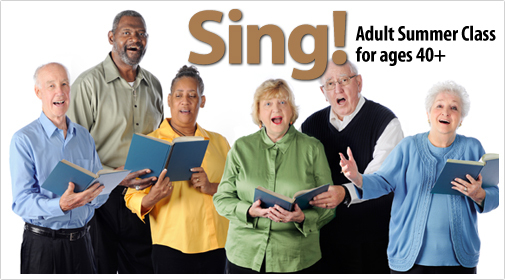 Register now for Sing! Adult Summer Class online or by phoning 403.440.6821. She’s living in Paris and performing on stages all across Europe now, but Calgary-born mezzo soprano Andrea Hill says her heart will always be in her hometown. Spring will see her performing throughout France and at Italy’s world-renowned opera house La Scala. But the singer always makes time for family here in Calgary. During a visit home last week, Hill took some time to reconnect with her family at the Mount Royal Conservatory, too. The Academy for Gifted Youth alumna chatted with us about her exciting future performances, and reflected on her beginnings as a student in the Conservatory. “I spent a lot of time at Mount Royal as a kid,” said Hill, who had an early musical start playing piano at age two and singing in children’s choirs. But after singing her first solo at 14 (we asked: it was “When I Sing” written by Canada’s Bill Henderson for the movie Bye Bye Blues), Hill’s focus on performance became stronger. It helped that her Mount Royal Conservatory voice teacher was also artistic director of the Academy for Gifted Youth vocal program. Elaine Higgin Case encouraged her talented teenage student to pursue vocal training through the Academy. By age 17, Hill successfully auditioned for the Academy. That stepping stone led Hill to McGill University where she earned a Bachelor’s of Music with high distinction. She also gained a Master’s of Music at the University of Maryland. Looking back, Hill says she’s grateful for her early Academy training. 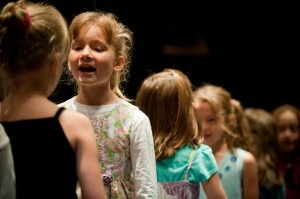 Since 1980, the Academy training program has prepared young students for future music study. Not all students pursue a professional performance career, but the program sets them up for success. Hill now keeps a hectic schedule traveling the globe for festivals and performing on the operatic stage. She is well-known for her talents throughout Europe. She recently performed her first role as Carmen to critical acclaim, and landed the role of Hansel in the Paris Opera’s upcoming production of Hansel and Gretel. “Mostly my life is singing, learning scores and operas, and fun creative projects on the side, like piano and knitting,” she said. 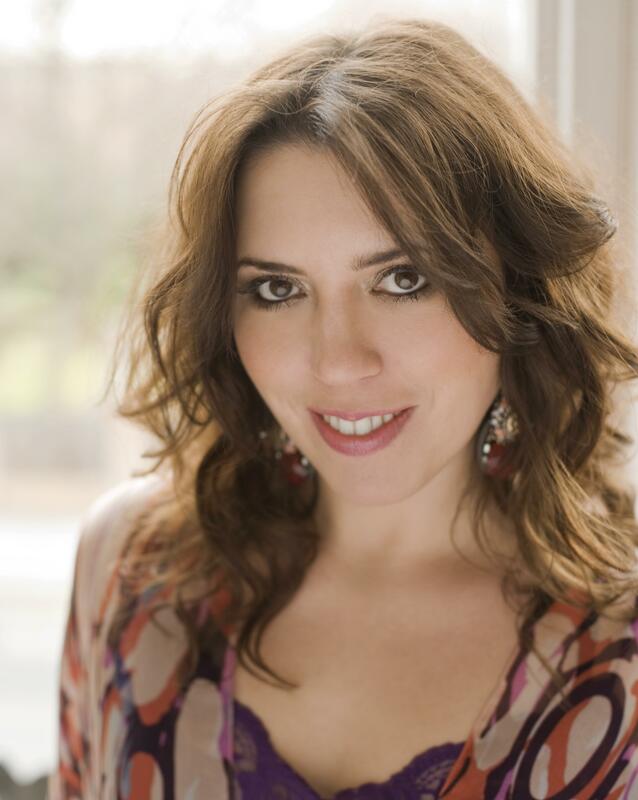 Check out Andrea Hill’s website for details on upcoming performances.